At Carbasse Implant & Dental Centre, we’ve made it even easier for you to access the services of our hygienists in Whitstable. Direct access appointments mean you can see a hygienist without needing to see the dentist beforehand, saving you both time and money – so if you want a scale and polish before a special event, or you’d like to get some advice on diet or quitting smoking, you can book in with a hygienist directly. The hygiene team at Carbasse Implant & Dental Centre have undergone extra training to ensure that our dental implant patients in Whitstable continue to receive the very best long-term care. Oral hygiene is crucial to prolonging the life of dental implants, and our specially trained hygienists will continually monitor your dental health and advise and demonstrate the best way for you to look after them. 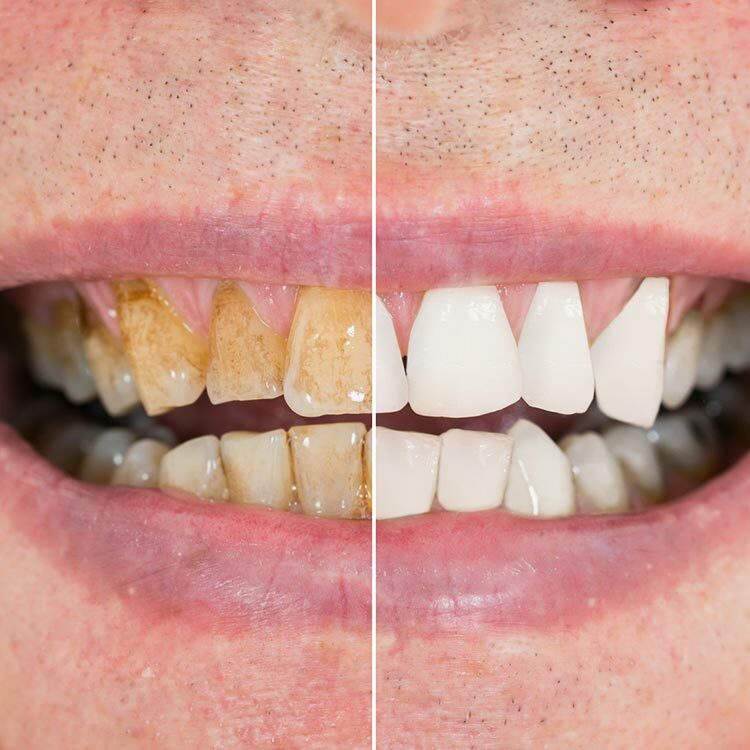 We’re delighted to offer our Whitstable patients access to Air N Go cleaning and polishing, delivering a superior deep clean for healthy, stain-free smiles. Air N Go is a high-tech, gentle cleaning system combining water, air and powder, enabling the hygienist to remove plaque and stains gently and effectively. Air N Go works on the teeth and under the gum line, on exposed root surfaces and on restorations efficiently and comfortably, and the hygienist can choose from a range of powders that can be tailored to your treatment needs, from gently cleaning under the gum line to leaving you with a pearly-white finish. The dental hygienist works in partnership with your dentist to help you maintain good oral health. Gum disease and tooth decay are preventable conditions, and the hygienist is qualified to carry out deep cleaning to get to places brushing and flossing can’t reach, as well as instruct patients on how best to look after their teeth and gums, using the right techniques and informed by the latest evidence. At least twice a year, though if you’ve had dental implants or dental restorations, your dentist may recommend you visit the hygienist more frequently. If you keep up your regular hygiene appointments, you will be far less likely to develop oral health problems in the future. Plaque is a sticky film of bacteria that continually builds up along the gum line and which must be removed daily through brushing and flossing. If neglected, plaque hardens into tartar, a calculus that forms along the gum line, making it even harder to clean effectively, and thus increasingly the risk of developing gum problems and cavities. The hygienist can effectively remove plaque and tartar during a scale and polish or Air N Go treatment – a professional deep clean that leaves teeth smooth and shiny. What treatments can I get with a direct access appointment? 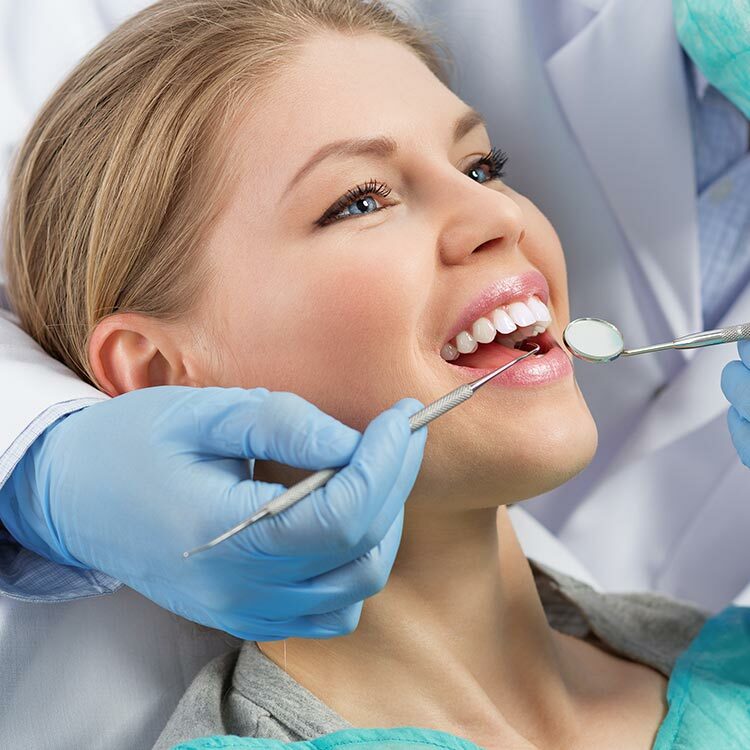 As well as a scale and polish or Air N Go treatment, the hygienist is qualified to offer advice on diet and nutrition and help with lifestyle changes such as stopping smoking. With direct access appointments, you don’t need to see the dentist beforehand.